From the creators of well-loved masterclass Ginstitute comes an experience for tequila-lovers. Ah, tequila. Let us count the ways we love thee. And for all those with a thirsty, thirsty disposition, you’ve come to the right place. 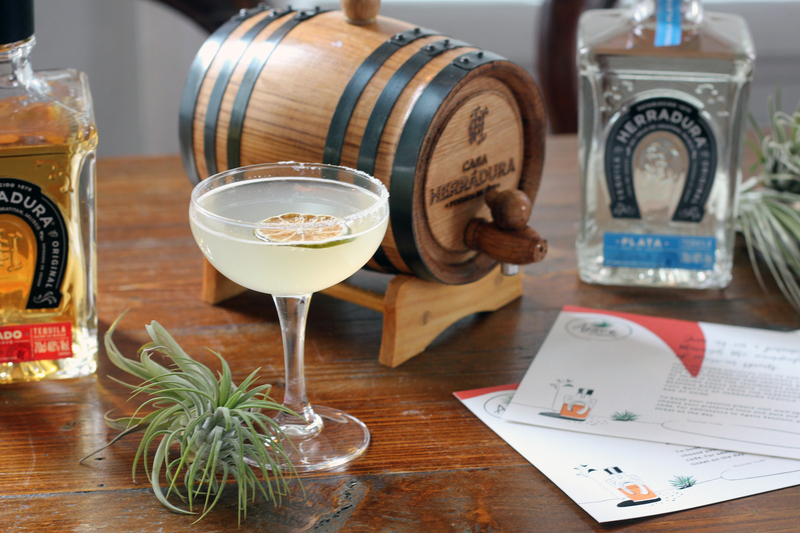 Straight from the brains of the famous gin masterclass, Ginstitute, comes a new experience, which instead puts Tequila Herradura on showcase. 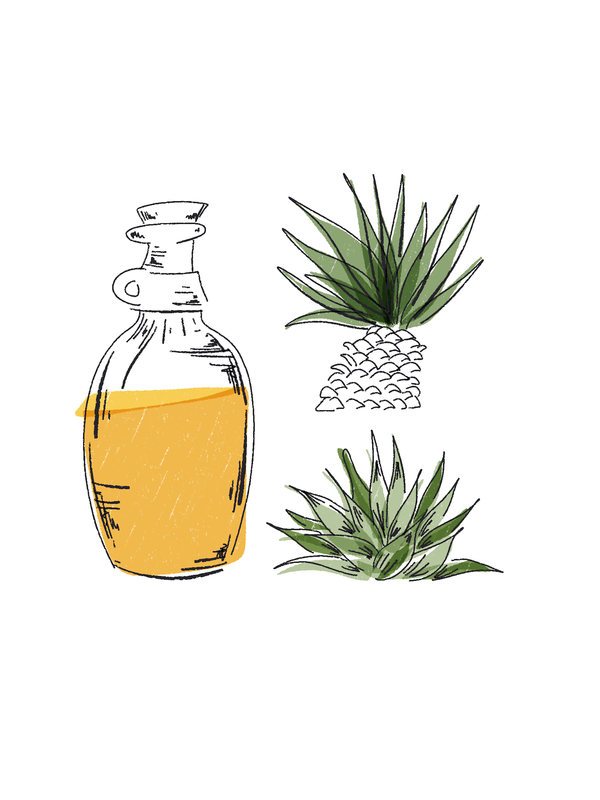 Nestled in Portobello bolthole, The Distillery, in West London, guests will be taken through the history and craftsmanship behind the spirits of Mexico – so we’re not only talking tequila and mezcal, but also lesser-known agave spirits such as Raicilla, Bacanora and Soto. 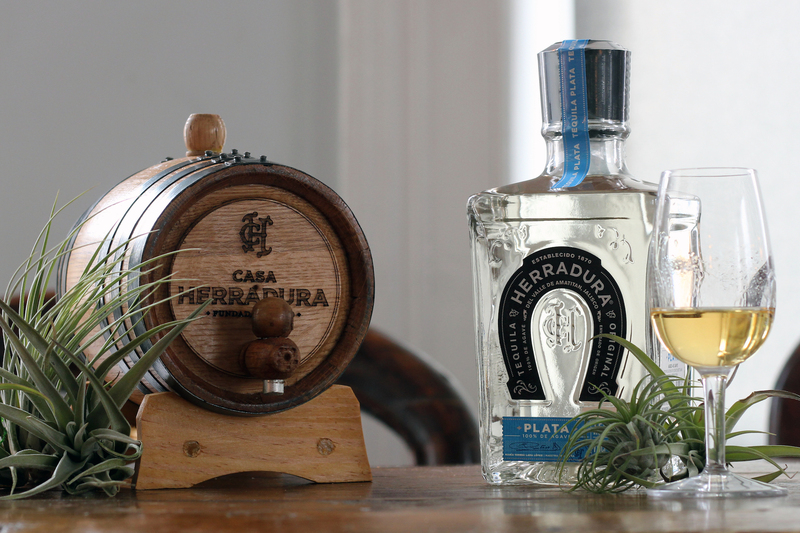 And then, onto the fun part: a tasting where guests will move onto ageing their own tequila, at the end receiving their own bottle of Tequila Herradura in a small oak barrel. 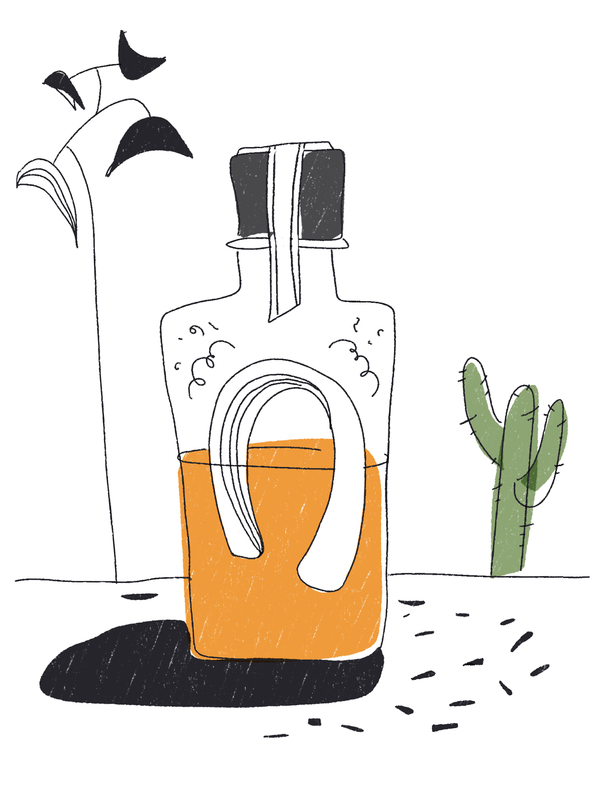 And as if you needed any more persuading, agave cocktails and tacos will be flowing aplenty. Heavenly. Agave Sessions will take place every Saturday from 2 February. Find out more here.